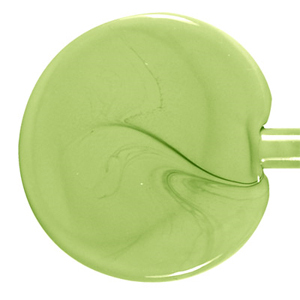 Other Thoughts : use with ivory to produce a reaction with the nile green. rich marbling effects are easy and do not require a reducing atmosphere. can be used with oxy/propane and a hot head/map gas.